Washington Monthly | Could Tuition-Free Community College Become A Reality In Massachusetts? 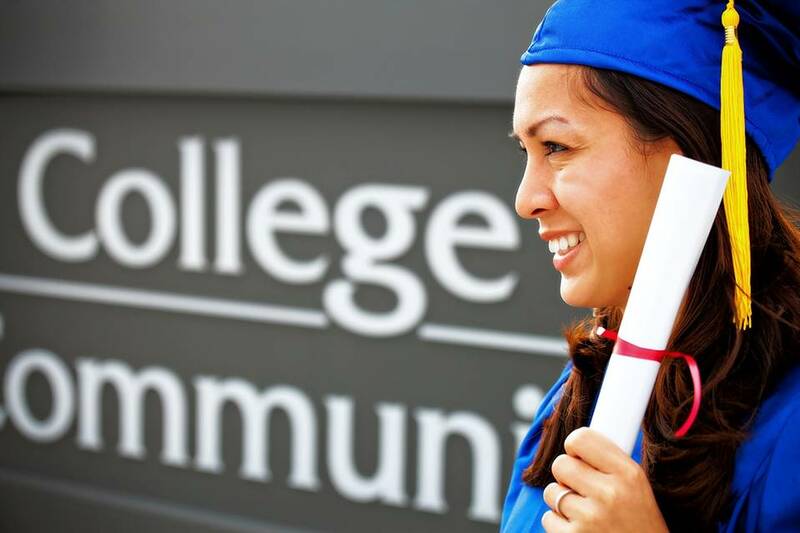 Could Tuition-Free Community College Become A Reality In Massachusetts? Massachusetts lawmakers are eyeing a bill that would make community colleges tuition-free for some in-state students. The bill got a hearing before the Legislature’s Joint Committee on Higher Education on Wednesday. State Representative Tom Sannicandro (D-Ashland), who chairs the Committee and is sponsoring the bill, says it would make community college more accessible to low-income and first-generation students. “They don’t think college is for them and I think if it gets the brand that [it’s] free, they’ll say, ‘Well yeah, I can afford free community college,'” said Rep. Sannicandro after Wednesday’s hearing. If it passes, the plan could cost taxpayers up to $160 million each year. Critics of the bill, including Sandy Baum, a fellow at the Urban Institute, say the state can’t afford it. Baum says community colleges are already cash-strapped, and the little funding they have should be invested in getting more students to complete their certificate or degree. “The problem is that students need more support than they’re getting, they need more guidance than they’re getting,” said Baum. The bill comes as President Barack Obama is pushing to make community college free nationwide. Currently, Oregon and Tennessee are the only two states in the country to offer tuition-free community college.